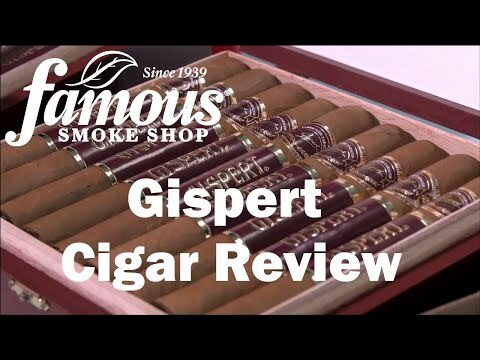 Gispert Belicoso cigars present a very flavorful, creamy-smoking cigar blended with rich-tasting Honduran and Nicaraguan filler tobaccos that are seamlessly handrolled in golden, silky Ecuadorian Connecticut wrappers. 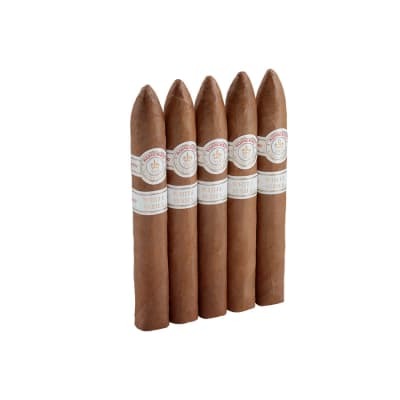 The smoke is well-balanced and aromatic with notes of sweet spice on the finish. I love this cigar. 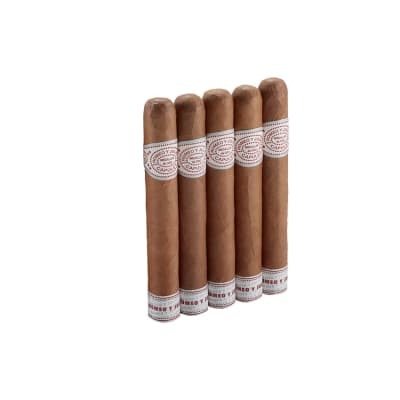 After smoking super strong cigars for a year I'm really appreciating the milder sticks again. 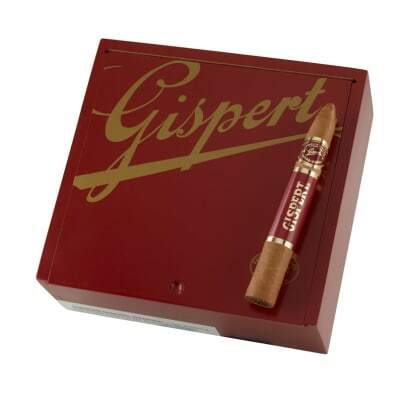 The Gispert is beautiful to look at, draws and burns perfectly, and you'll smoke this until it burns your fingers. Very simple taste but it's my favorite evening cigar. At first I thought this was too mild but after a few more this is another great mild woody cigar, nothing else in the way of other flavors but thats ok the cedar grew in strength so I really enjoyed this one at the end, what a great finish. the construction and burn was flawless and the smoke was comming out in clouds, mellow aroma overall I would give this a solid 9 for mild smokes anyone just starting out must try this fine stick I will be getting more. 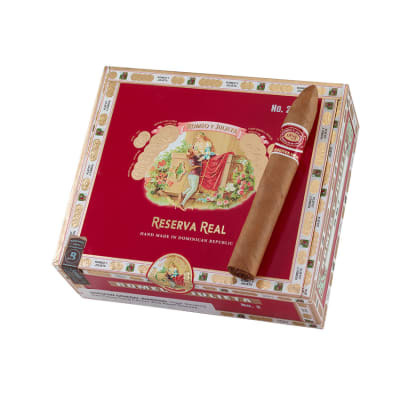 This cigar is great out of the box and gets even better aged in the hummidor. 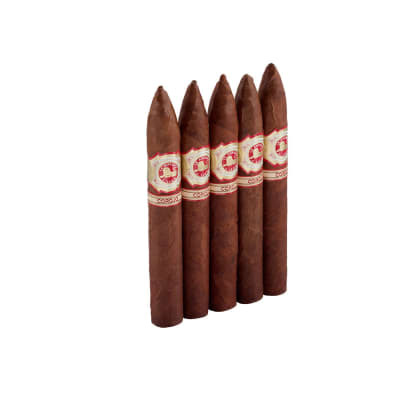 This is a top end Mild smoke, it starts off strong and after about 2 minutes it mellows out and is enjoyable to the end.